While women’s protection centers can be seen as safe heavens to escape from an insecure environment, taking refuge for many women means that they have to cut all family ties due to dangers of “honor killings” or difficulties to arrange khula. As such, they are often required to rebuild their social lives while simultaneously finding coping mechanisms to deal with their psychological traumas. The fact that these women are often underage, illiterate and uneducated means that eventual reintegration in society provides a significant challenge. Protection sectors are therefore inter-disciplinary institutions that not only provide food, shelter and medical assistance, but also attempt to provide literacy, educational and vocational resources for women to (re)gain their independence. However, the offered opportunities at these protection centers generally fail to provide a comprehensive package that could facilitate sustainable pathways for reintegration into society due to a lack of resources. 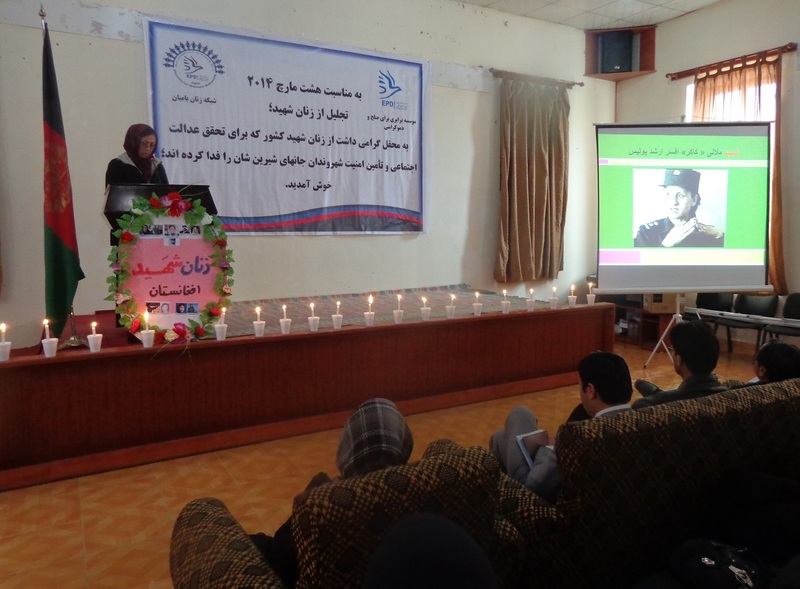 This project aims to build the foundations for AWSDC in Kabul to enable them to provide such as comprehensive package that will last post-project and can serve as a potential template for other women’s protection centers to emulate and learn from. It will bring financial security to the AWSDC center in Kabul while the 208 direct beneficiaries will move towards economic independency through becoming women entrepreneurs through the different trainings. 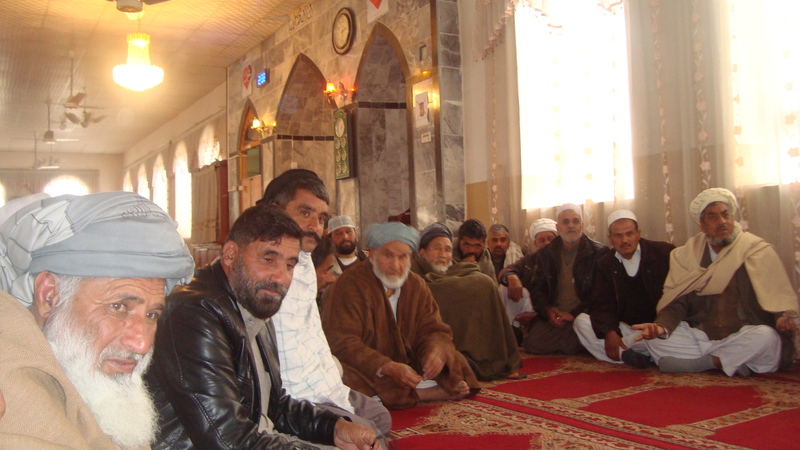 An additional 220 indirect beneficiaries will be targeted through the community, provincial, national and international dialogues, which are organized to support the multiplier effect of the project by facilitating multiple interactions between the shelters and relevant government and civil society stakeholders. A Rapid Market Assessment (RMA) will be conducted to examine barriers that limit the women entrepreneurs’ access to markets and to provide information on the size and growth potential of specific trades in the local and regional markets. Based on this RMA an advocacy toolkit will be developed which later will be used in launching community, provincial and national dialogues to advocate for financial support of shelters’ beneficiaries. 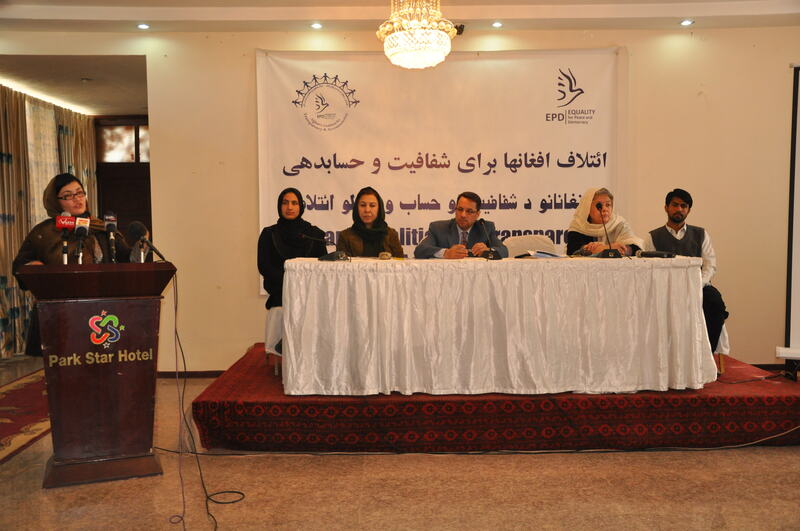 EPD’s community-led Provincial Women’s Networks in Kabul will select two representatives to facilitate 4 community and 2 provincial dialogues to spread awareness about the importance of women protection centers in addressing VAW, exchange best practices among different women protection centers and to bring stakeholders together to improve the financial sustainability of these women protection centers. 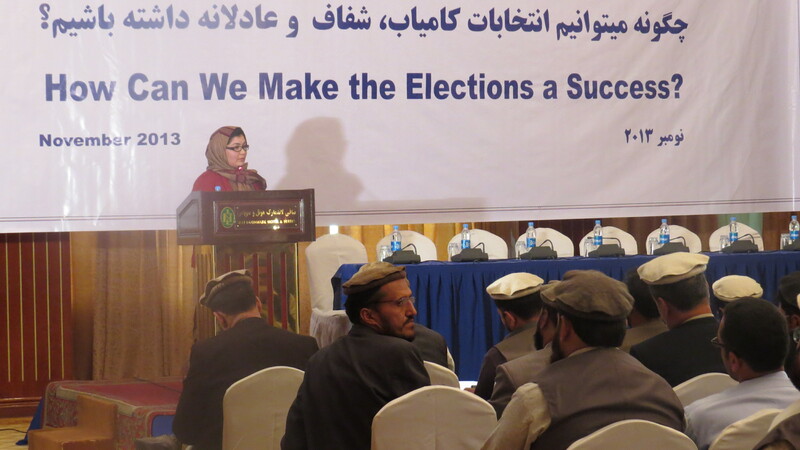 Two national dialogues will be organized by EPD HQ with representatives of PWN as well.mmunity, provincial, national and international dialogues, which are organized to support the multiplier effect of the project by facilitating multiple interactions between the shelters and relevant government and civil society stakeholders. 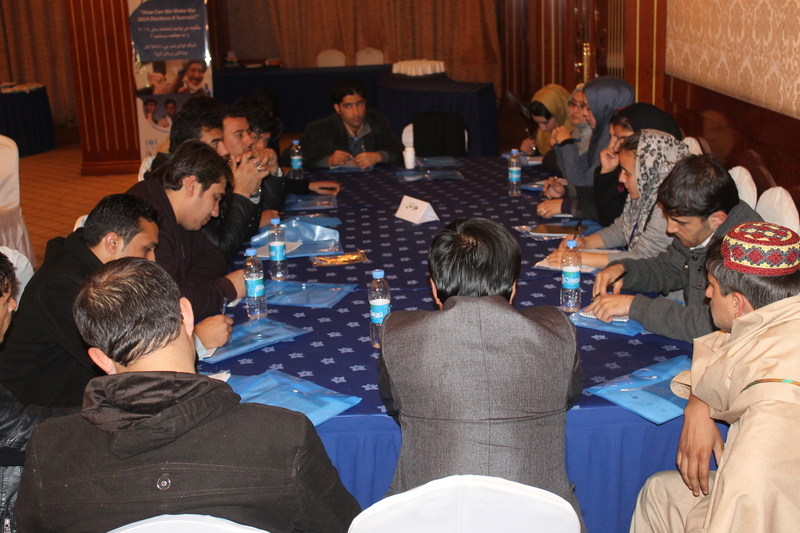 EPD’s community-led Provincial Women’s Networks in Kabul will select two representatives to facilitate 4 community and 2 provincial dialogues to spread awareness about the importance of women protection centers in addressing VAW, exchange best practices among different women protection centers and to bring stakeholders together to improve the financial sustainability of these women protection centers. 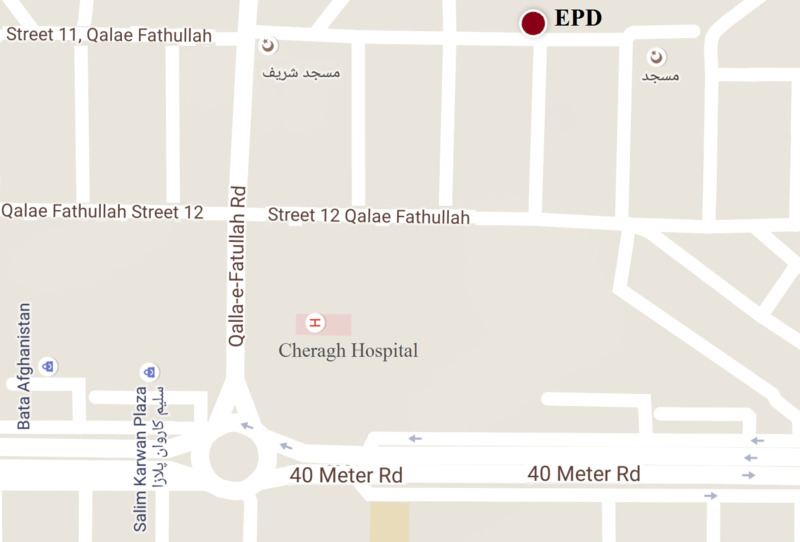 Two national dialogues will be organized by EPD HQ with representatives of PWN as well.